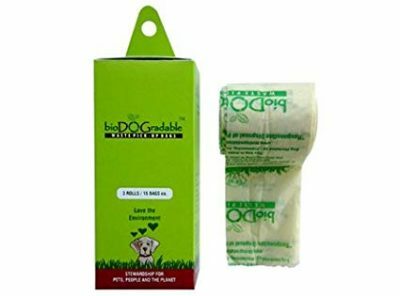 Free Sample of bioDOGradable Bags–Scroll down to request a free sample of bioDOGradable Dog Waste Bags! Once you’ve submitted the form, allow 6-8 weeks for delivery. Available while supplies last. Free Set of In Touch Art Prints-Click here and fill the form to request your free Art Prints courtesy of In Touch Ministries. Get one free set per household. Free Sample of Accent Coffee-What could be better than free coffee? Click here to request your free 2 oz sample of Accent Coffee. Available for a limited time, while supplies last. Free 4 x 6 Prints (50) from Sam’s Club-Create a Sam’s Club Photo Account and get 50 free 4 x 6 prints. Your coupon will be sent to the email address you use at sign up. Available for a limited time. Free Sample of SkinCeuticals H.A. Intensifier Serum-Click here and fill in the form to request your free SkinCeuticals sample, while supplies last. Allow 4-8 weeks for delivery. Free Subscription to Bridal Guide Magazine–Click here to begin your free 2 year subscription to Bridal Guide Magazine. Available while supplies last. Free Dave’s Single Cheeseburger at Wendy’s–Register and sign in with My Wendy’s Rewards. A free Dave’s Single Cheeseburger will be added to your account, redeemable on mobile orders. Available for a limited time. Free Subscription to Entertainment Weekly-Fill in the survey here and earn a free magazine subscription from RewardSurvey. You can choose Entertainment Weekly (46 issues) or another title. Available for a limited time. Save from 25%-50% on Launch OBD2 Diagnostic Scanner!